We’d love your help. Let us know what’s wrong with this preview of The Wisdom of Imperfection by Rob Preece. 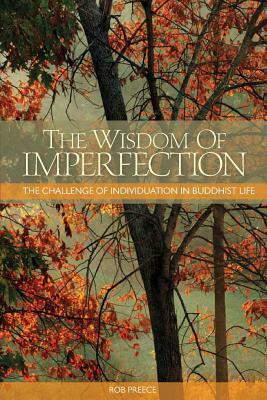 To ask other readers questions about The Wisdom of Imperfection, please sign up. I'm a writer and publisher (I run www.booksforabuck.com). In my spare time I practice martial arts (tae kwon do and fencing), and teach bridge (the card game, not the engineering structures). "